Any idea when the 32nd A-10 intakes be ready to order? Now that we see SHM is rolling again, any time frame on the release on the A-10 intakes? Thanks. New instructions are being written and the some teaks to the masters are being done. We are planning for an early March release (re-release) on the 32nd A-10 Fan/Inlet & Exhaust set in addition to the A-10 Fan/Inlet set as a stand alone. New/correct A-10 wheels are also in work and should be out by spring. Hey Mike, it's early March, any news on the 32nd scale A-10 inlets? A little too early, but they're very close to being ready. However, the 32nd (72nd and remastered 48th) A-10 inlets as well as a few other items that will be ready soon will probably be delayed a week or two, as our website is in the midst of being overhauled. In order to make the most efficient transfer from the old website to new, all new products will only be listed in the new site. The new site will also have a full shopping cart feature, with Paypal as a backup. Last edited by Viper Enforcer; March 1st, 2013 at 07:12 PM. All right Mike, middle of April! Saw a set of those intakes on Ebay, want them even more. Any news? Working on some issues with the new website. We have the instructions in final draft form, so should be sending those to print in about a week, but we're behind with production. Should have enough stock to list by early May, but they're coming along. Yeah, saw them last week on Ebay. And individual was selling them them as part of a A-10N/W package. Didn't know they included the exhaust fan as well, really nice. Hey Mike, Any news on the 32nd A-10 stuff? Well, another month goes by. Guess it's safe to assume there will be no 32nd A-10 Inlets. As an alternative - by placing the fan further aft (if I remember correctly, there's a line in the clear plastic that is very close - and gives you a good reference). This'll get you a lot closer - and the kit blades are passable if an aftermarket set doesn't appear. What I don't get is Mike seems like a great guy, just say you're not gonna do anything anymore, for what ever reason. No big deal, we'll all just move on. Thanks for the pics and ideas Hitch. I have 1/32nd A-10 intakes, just order as usual and ask for them, they are $24.00 a set, I should have the exhausts after the Nats. 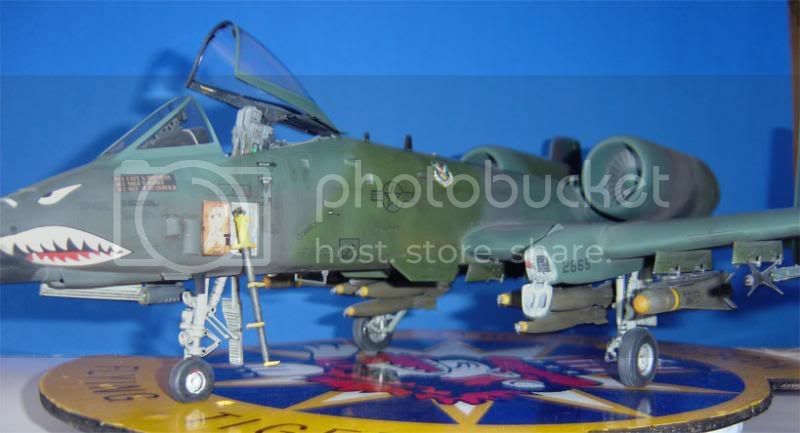 I am in need of some of the 1/32 intakes and exhaust for the A-10. Seeing that I am re-hashing this thread from 5 yrs ago.... Hmmm. Is SHM still going? Can't be sure, despite Mike stating on FB , that they were making an announcement 6 weeks ago, seems nothing happened.. Thanks for the info Phantomdriver. I don't participate on the social network boards/pages so I admit, I don't know what is going on by those means. I did recently purchase some 1/48 closed flaps for the Revellogram 1/48 A-10 kit but, they have yet to arrive. I thought for the fact that I could order them that perhaps SHM was still up an running, however, much of what their catalog shows is marked "out of stock." They do make the best (IMO) A-10 intakes around. Anyway, I hope that I may be able to get some again one day. Thanks again. Your order is going out today. I was out of town for family matters last week. The website has changed servers and we are still getting the new account situated for the Paypal cart. Links for some items be turning back on in late January. Some items will be discontinued. I will post more updates here next year. 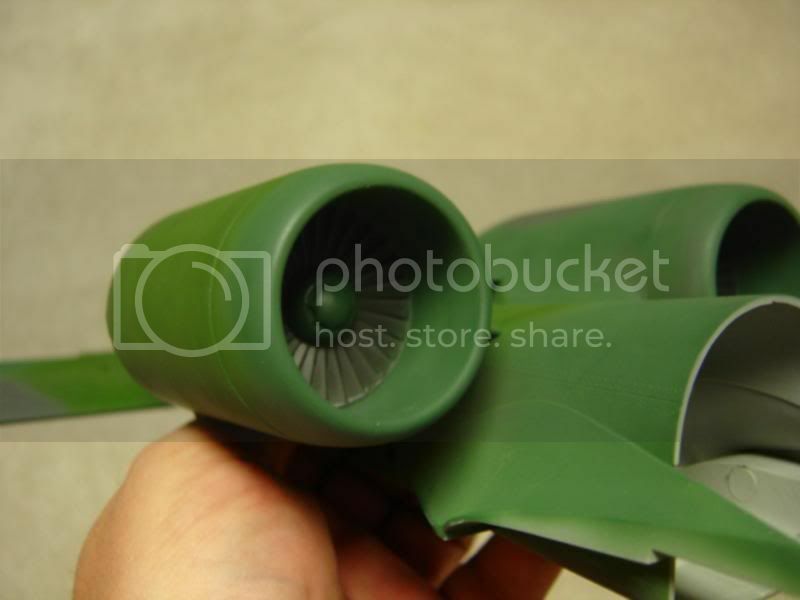 Contact me direct in regards to the 32nd A-10 Engine Fan/Inlet set. Its on the bubble for being discontinued. Thanks for the update Mike. Could you please contact me via PM when you can as I am not sure how to contact you directly. Hope your holidays are great.